This is a tech-blues odyysesy, an introvert’s primal scream, where complex emotions and urges are vented and perfectly complemented by Rathsman’s explorations into the dark corners of electronic music. Enjoy the journey. 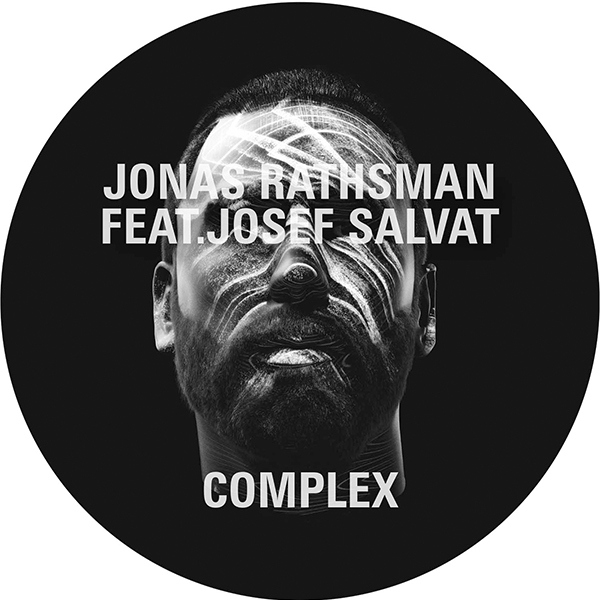 With the release only in the hands of a select few tastemaker DJs, ‘Complex’ has been making waves at the recent Miami Winter Music Conference, “receiving hands in the air welcomes and even a sit down ovation” according to label boss Damian Lazarus. 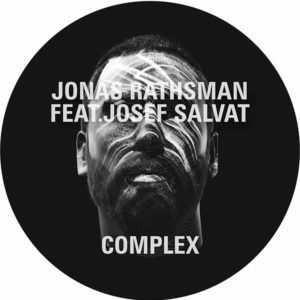 ‘Complex’ is set to be the first underground anthem of 2016. The release comes with two carefully chosen remixes. First up is Swiss techno stalwart Deetron, who steers the song into percussive acid oblivion while Serge Devant offers up his deep house expertise for a dramatic and driving offbeat cut. Original and remixes receiving current support from Jamie Jones, Skream, Loco Dice, Maceo Plex, Joseph Capriati, Pig & Dan, Jon Digweed, Gorgon City, Âme, Laurent Garnier, Nicole Moudaber, Agoria, Carl Craig, Tensnake, Claude Von Stroke and Macro Carola.